Congratulations to Julie Lane of Celtic Pride Farm, Missouri, U.S.A.
"Timber" will be available upon weaning. 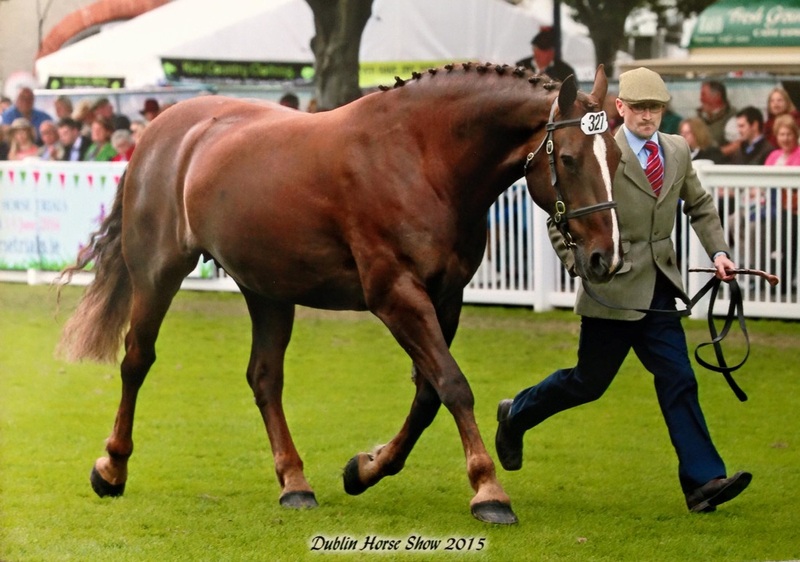 He is a striking type who could be destined to find great success at the RDS, following in the footsteps of sire, dam and brother (also by Gortfree Hero). 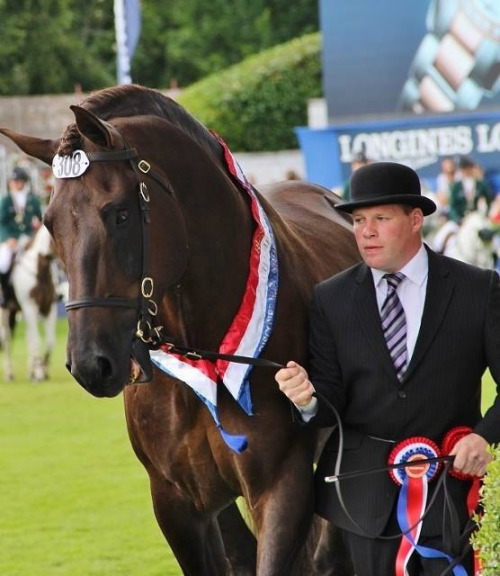 His dam, Beechmore Banrion Milis was 2012 Champion Mare of the Future in Ireland also claiming champion mare at the IDHBA Show in the same year. 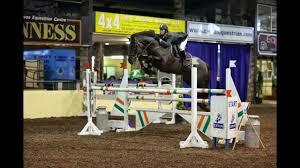 "Milis" is by the legendary Dublin winner, Grosvenor's Lad out of Culleen's Glidawn Lady, who herself has produced two Class One stallions, including Carrigfada Troy (Milis's full brother). This stallion earned the highest scores of the 2016 Stallion Grading in Ireland. 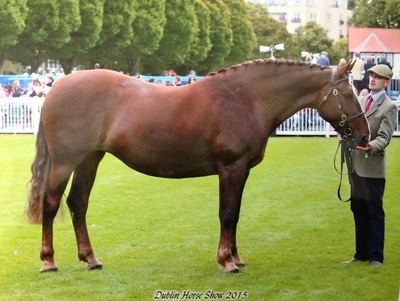 Milis's own three year old sport horse colt was selected for the 2016 Monart Event Horse Sale. Timer's sire, Gortfree Hero, is a double gold merit stallion, awarded for show jumping and showing, of his own performances. His stock enjoy fabulous success in a variety of disciplines, especially showing in 2016 with purebred son, Fort Knox claiming Supreme Hunter Champion at RDS. Timber is a strapping colt who is also sweet and biddable. 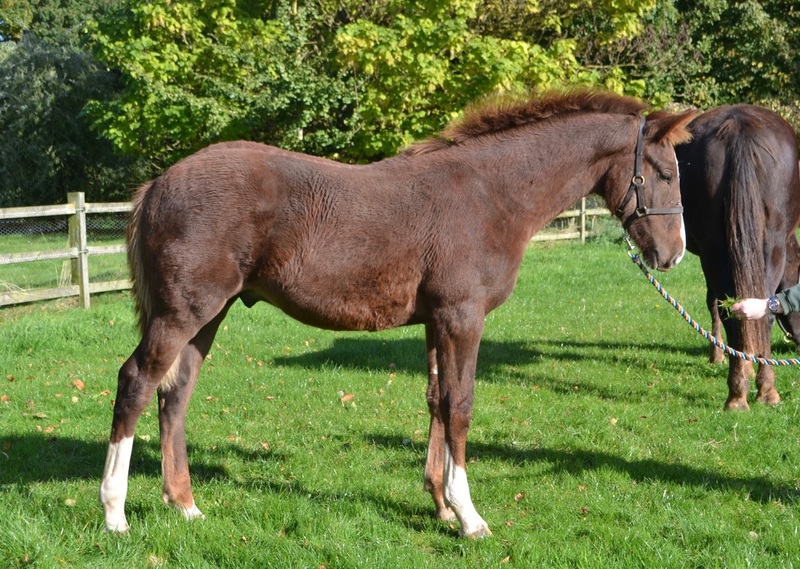 He is a stunning liver chestnut with socks and a stripe. 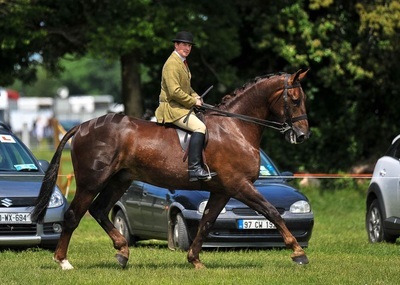 He will mature to 16.2hh-17hh. 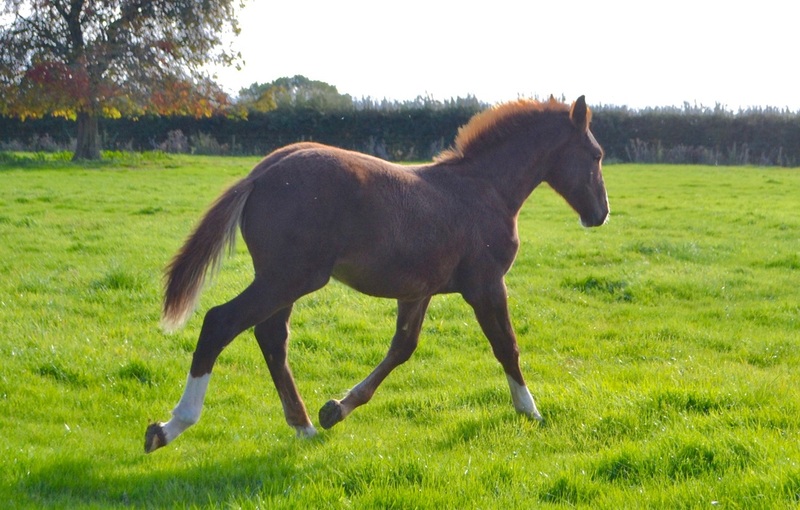 He has been responsibly handled from birth: leads, travels, has his feet done, etc. Genetically (see full pedigree here), Timber has true stallion potential: by a stallion producer out of a stallion producer. Furthermore, examination of his pedigree will show important similiarties in type between horses such as Gortfree Hero, Castana, Grosvenor Lad that one may be quite confident in what his finished picture will look like. 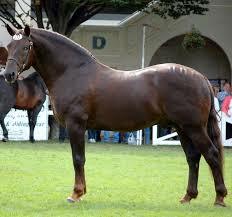 He will excel in many disciplines as a gelding. Come meet Timber, his mum and friends. 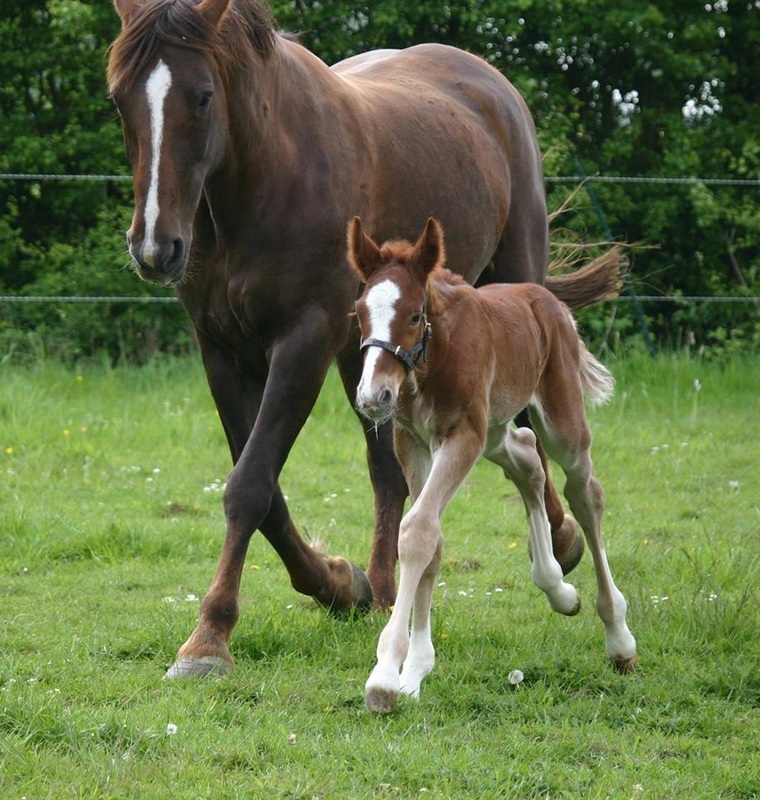 Call Sarah (07947 762114) or Tony (07983 507761) or email belltowerstud@gmail.com.